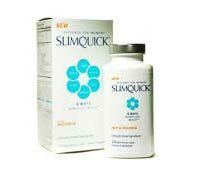 Slimquick is an advanced fat burner designed specifically for a woman’s body. 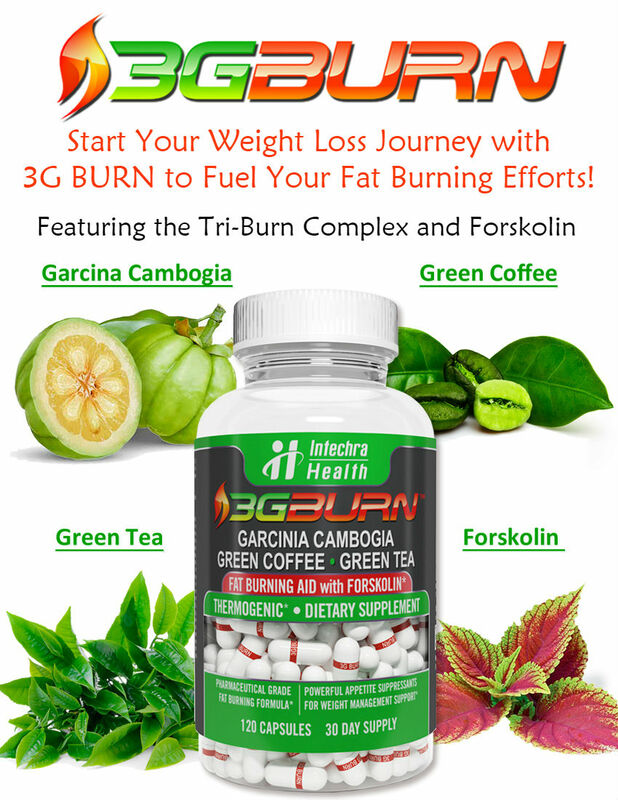 This revolutionary formula is the result of nearly a decade of fat-loss research analysis and is truly unlike anything currently available. In fact, no other product can duplicate the exact combination and quantity of ingredients contained in each serving of Slimquick. Slimquick is scientifically developed to overcome the physiological and hormonal barriers women face in losing fat. 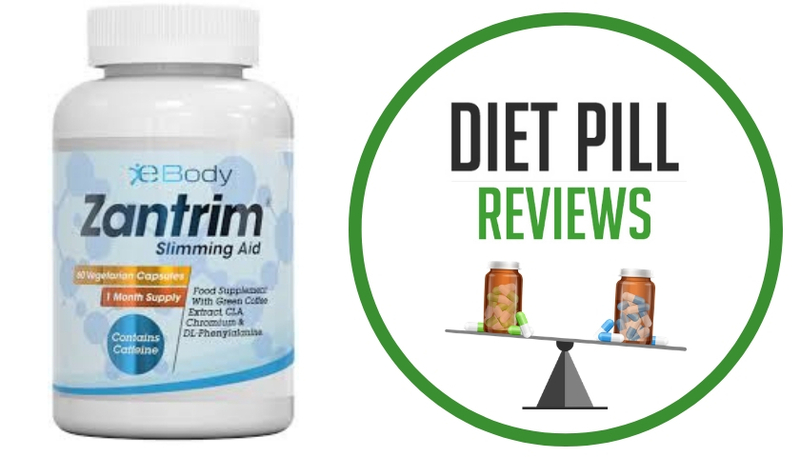 Advertising for Slimquick claims it is backed by science and contains six exclusive complexes, each aimed at supporting fat loss through separate mechanisms. Slimquick’s powerful formula is designed to maximize fat loss when used in conjunction with the Slimquick diet & exercise program. Each bottle of Slimquick includes a free copy of the sophisticated Slimquick Diet & Exercise Program to ensure that you know exactly what to eat, and what exercises to do to help you lose fat as quickly as possible. Slimquick also offers Slimquick Night and Slimquick Extreme. Suggested Use: Please refer to the dosing chart below. For the first week, begin taking 1 capsule in the morning prior to breakfast and 1 capsule six hours later, each time on an empty stomach with 8 oz. of water. After the first week, take two capsules in the morning prior to breakfast and two capsules six hours later, each time on an empty stomach with 8 oz. of water. Do not exceed four capsules in any 24-hour period. Read the entire label before use and follow directions. USE CONTINUOUSLY FOR A MINIMUM OF ONE MONTH. Caution: Contains > 200 mg of methylxanthines (including caffeine) per serving. 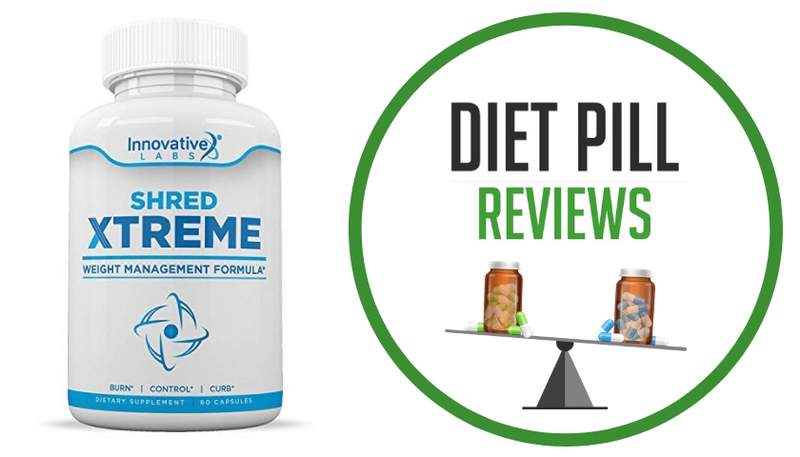 For individuals sensitive to the effects of methylxanthines (i.e., caffeine and caffeine-like stimulants), start by taking only 1 capsule as directed above and do not exceed a total of 2 capsules per day. 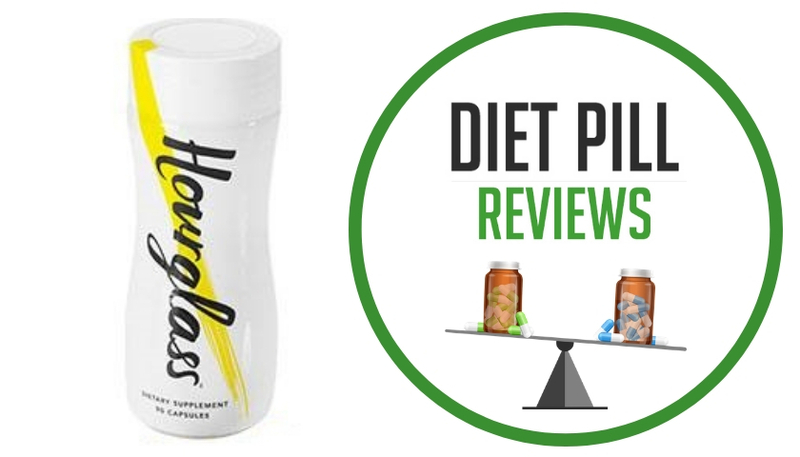 For best results, combine Slimquick with a low-fat, calorie-reduced diet and an exercise program. Limit the use of caffeine-containing medications, foods or beverages while taking this product because too much caffeine may cause nervousness, irritability, sleeplessness and occasionally, rapid heart beat. KEEP OUT OF REACH OF CHILDREN. This product contains a significantly potent methylxanthine (i.e., caffeine and caffeine-like stimulants) mixture, in excess of 200 mg per regular 2 capsule serving. Not intended for persons under 18 years of age. Do not use if you are pregnant or nursing, have heart disease or thyroid disease, hypertension, are taking a monoamine oxidase (MAO) inhibitor or are allergic to chocolate or soy. Consult your physician before use, especially if you are sensitive to stimulants. For occasional use only. If you have a medical condition, or are taking any prescription drug, consult your physician before using this dietary supplement. These statements about SlimQuick have not been evaluated by the Food and Drug Administration. SlimQuick diet pills are not intended to diagnose, treat, cure, or prevent any disease. After 1 week of using Slimquick I lost about 5 pounds . It does help me stay focused. However, my exercise has been inconsistent because it feels like I have a stomach virus. Really, I am certain it is the pill and not sure if I can handle these side effects any longer. It is a shame, because I felt like it was working. My boyfriend commented that of course it is working – it is like you have a 24 hour laxative! How old do you have to be to take this pill. is there an age limit?